financial resources, hospital management models, etc. 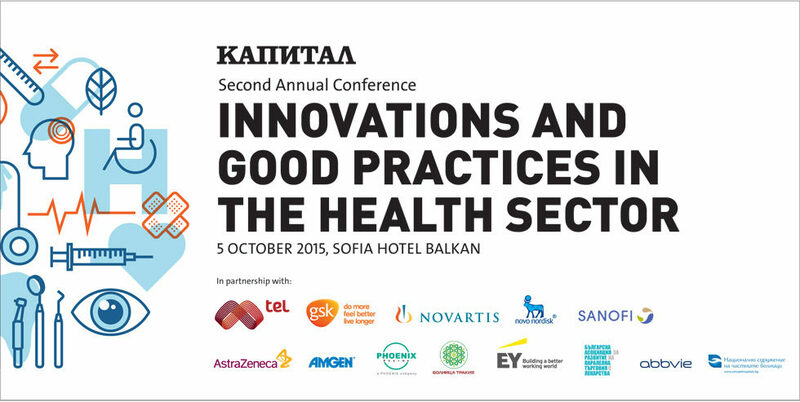 The new edition of the conference in 2015 will focus on innovations in the health sector, the reform in the Bulgarian healthcare sector, diseases of the basic package and their treatment, tools to negotiate with the pharmaceutical industry and initiatives for equal access to health services. Participation fee after September 27: 77 EUR, VAT excl.